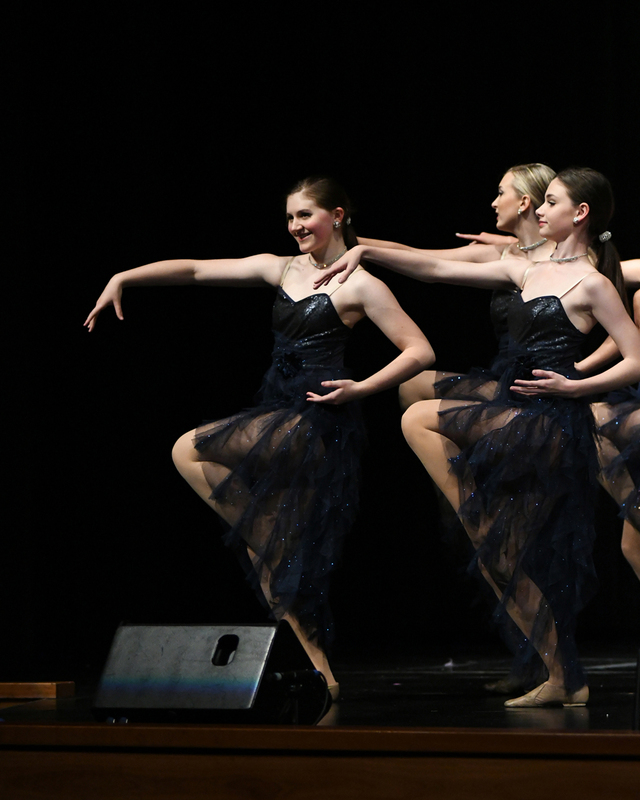 Lyrical dance draws from ballet and jazz movement. The focus of this type of dance is on fluidity of movement and expressing the emotions of the music and lyrics. As well as teaching technique, choreography and improvisational exercises are used to encourage self expression. It is recommended that students have at least two years of either jazz or ballet before taking lyrical.